Description: On this show, Dianna's speaks with Donna Langman of Wasaga Beach Paintball Adventure. Wasaga Beach Paintball Adventure has partnered with the Wasaga Film Festival and Beach BOOSTER Media Group in hosting a View & Vote for the Sportscam/Action category on April 16th at their world-class facility in Wasaga Beach. Find out more about this exciting event and the amazing facility! BEACH CORNER, your backstage pass for all your entertainment, brought to you by Exchanging Vows Bridal Boutique in Collingwood. Only on Beach BOOSTER Radio every Tuesday & Thursday at 5:00 & 7:00 pm. Wasaga Beach's only truly local radio. Beach BOOSTER photo by Joe Bickerstaff with thanks. 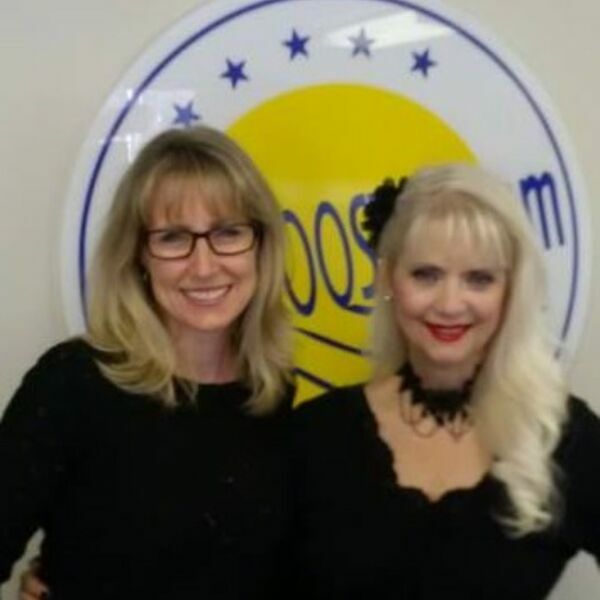 On this show, Dianna's speaks with Donna Langman of Wasaga Beach Paintball Adventure. Wasaga Beach Paintball Adventure has partnered with the Wasaga Film Festival and Beach BOOSTER Media Group in hosting a View & Vote for the Sportscam/Action category on April 16th at their world-class facility in Wasaga Beach. Find out more about this exciting event and the amazing facility! BEACH CORNER, your backstage pass for all your entertainment, brought to you by Exchanging Vows Bridal Boutique in Collingwood. Only on Beach BOOSTER Radio every Tuesday & Thursday at 5:00 & 7:00 pm. Wasaga Beach's only truly local radio. Beach BOOSTER photo by Joe Bickerstaff with thanks.